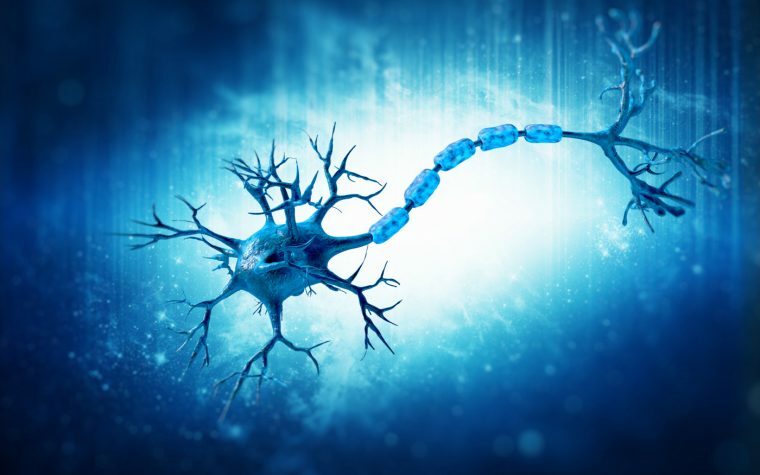 Merck KGaA will present the latest advances made on several of its therapies aiming to treat multiple sclerosis (MS) at the 34th Congress of the European Committee for Treatment and Research In Multiple Sclerosis (ECTRIMS). The conference is taking place through Friday in Berlin. The company, known as EMD Serono in the U.S. and Canada, will present 23 studies that will include new clinical safety and efficacy data on Rebif (interferon beta-1a), cladribine tablets (marketed in Europe under the brand name Mavenclad), and the investigational therapy evobrutinib. Among the new data to be presented, researchers will discuss the safety profile of cladribine tablets demonstrated in the CLARITY (NCT00213135), CLARITY Extension (NCT00641537), and ORACLE-MS (NCT00725985) trials, as well as from up to 10 years of follow-ups from the ongoing PREMIERE Registry (NCT01013350). Researchers will also discuss real-world safety data on the use of cladribine tablets for six months. The company will also present information from an additional analysis on previous clinical trials demonstrating the improved effectiveness of cladribine tablets to reduce the relapse rates and disability progression in relapsing-remitting MS (RRMS) patients as well as its potential to treat patients of different ages and disease activity status. In a late-breaking session, Merck will give an oral presentation titled “Primary analysis of a randomized, placebo-controlled, phase 2 study of the Bruton’s tyrosine kinase inhibitor evobrutinib (M2951) in patients with relapsing multiple sclerosis,” in which researchers will discuss the first clinical data showing the therapeutic activity of evobrutinib in patients with relapsing MS.
Evobrutinib is an oral inhibitor of a protein called Bruton’s tyrosine kinase, which is vital for the development and functioning of several immune cells. The investigational therapy has been shown to significantly reduce brain and spinal cord lesions in relapsing MS patients, compared with a placebo. 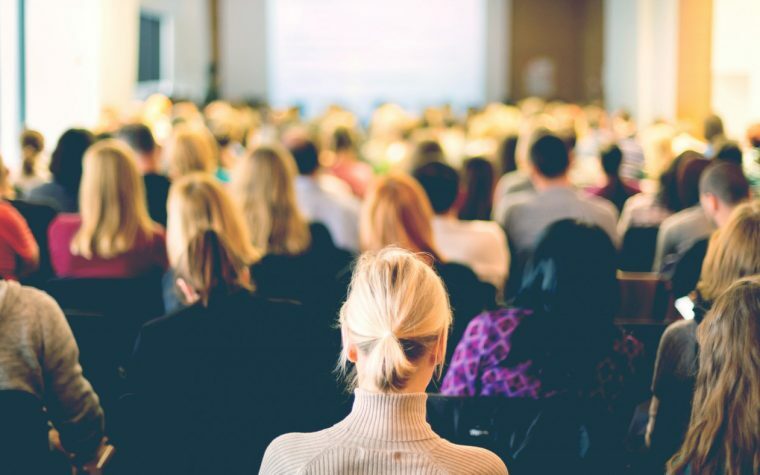 The presentation will cover interim safety and efficacy results of a randomized Phase 2 trial (NCT02975349) comparing the impact of evobrutinib versus Biogen‘s approved RRMS therapy Tecfidera (dimethyl fumarate) or a placebo. The company will also present the latest data on the impact of interferon beta therapies, including Rebif, on pregnancy and infant outcomes collected from the European IFNβ pregnancy registry and Nordic health registers. During ECTRIMS, Merck KGaA will announce the selected recipients of the annual Grant for Multiple Sclerosis Innovation Award, which gives up to €1 million (about $1.15 million) per year to projects that support science and medical research in MS.
On Thursday, the company is sponsoring an event during which it will premiere “Seeing MS from the Inside Out,” a documentary film produced in light of the #MSInsideOut campaign launch on World MS Day earlier this year. At the event, it will reveal the findings of a global MS carers survey conducted in collaboration with International Alliance of Carer Organization and Eurocarers, highlighting the needs of the MS community. For more information about Merck’s presentations at ECTRIMS, visit this link. Tagged Cladribine, CLARITY, CLARITY EXTENSION, documentary, ECTRIMS2018, evobrutinib, Mavenclad, Merck KGaA, MSInsideOut, ORACLE, pregnancy, PREMIERE registry, Rebif.